Good profitable Smoke Shop for Sale in Sacramento County. Aprox: 2400 sq. 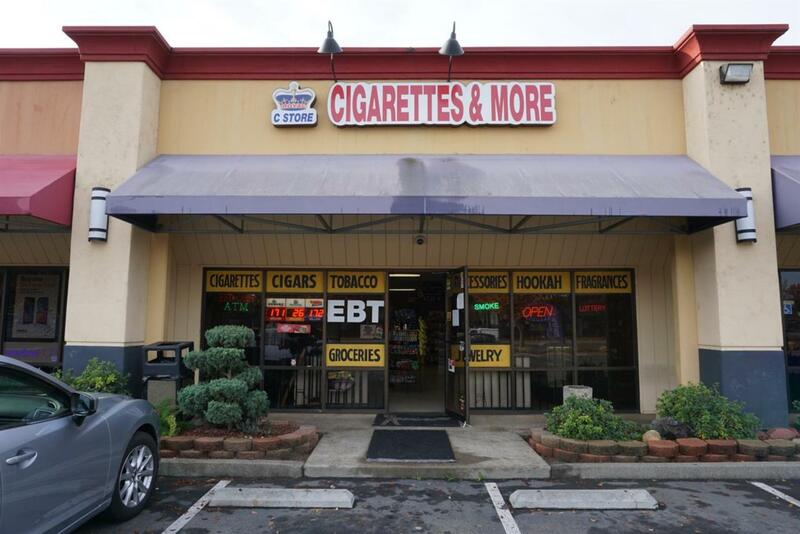 ft. store with a terrific opportunity to own an established neighborhood Store. Be your own boss. Good for a family to run a small business. Close to freeway. You name it. Serious Inquiries only. Proof of fund required. Busy shopping center.